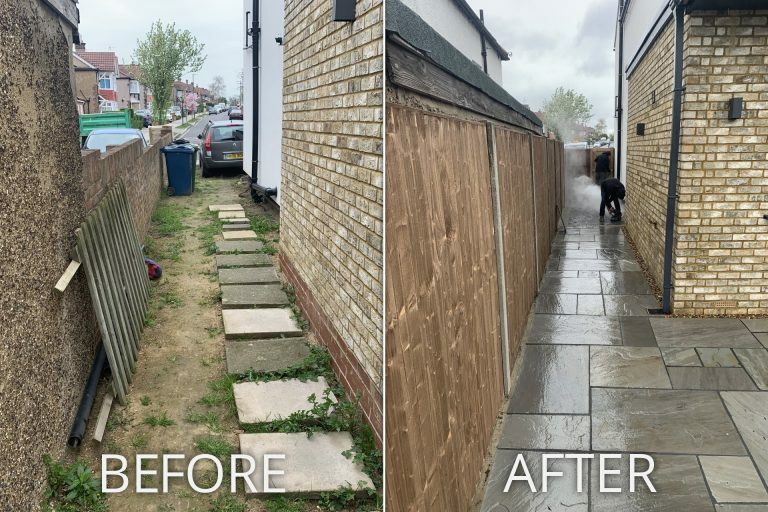 Foundations Masters offers a high quality and long-lasting path installation service for local properties. From a short joining paths and garden access, to multi-level steps - no job is too big or too small. 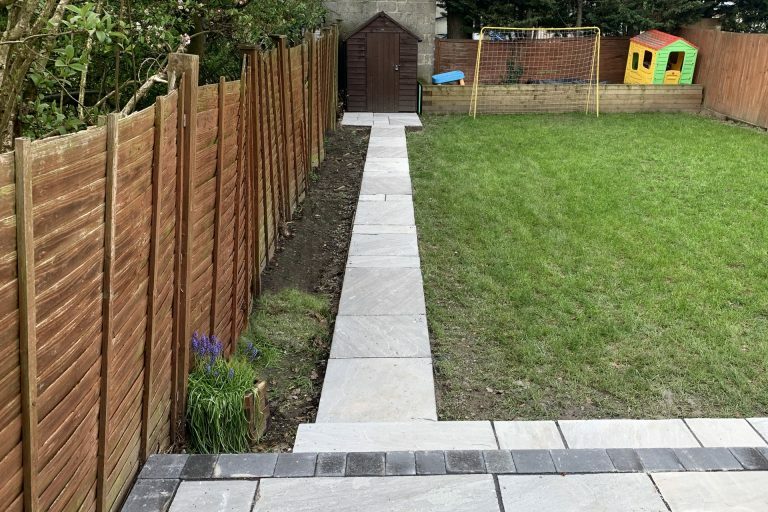 We always provide top quality workmanship and customer service on all our path and step installations, whilst keeping our prices very competitive. Do you have an existing path in need of repair? 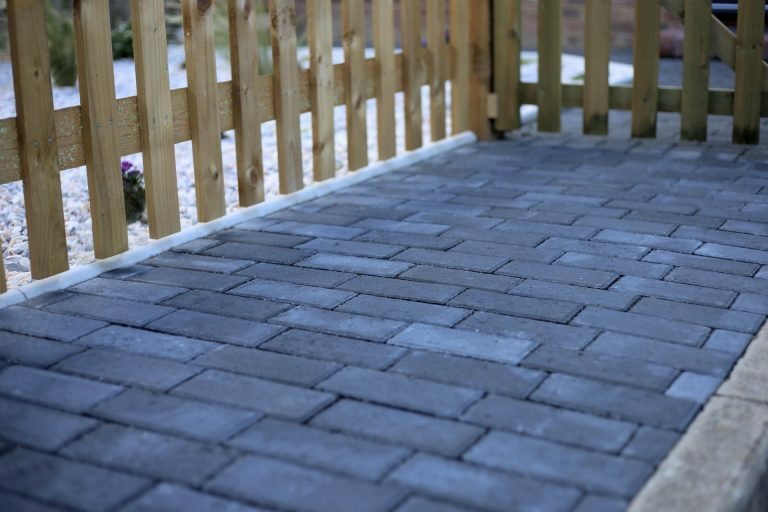 If you don't want to replace your whole path or set of steps, Foundations Masters can make your paved areas look like new with our 'Paving Refurbishment Service'. 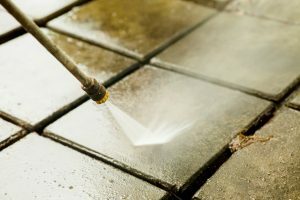 Our professional cleaning systems bring your path surfaces and steps back to their original finish. We can make use of a dedicated power washer, to avoid the use of chemicals and ensure an environmentally friendly cleaning process.